We are proud to announce that we have just received an award from Booking.com for the exceptional standard of our guest reviews! We really appreciate all the feedback we receive from our valued guests and do our best to cater for their needs. As a result, we are really happy to hear that we had received this award and that so many of our guests are enjoying their time with us! Read below to see some of our recent reviews! · No complaints, a fantastic cottage for a few days away. · The accommodation was stunning. Olde world charm with all the mod con's. · We have only good things to say. Amazing place to stay. · BEAUTIFUL Cottage!!! Extremely cosy and so warm. Very easy check in and check out. 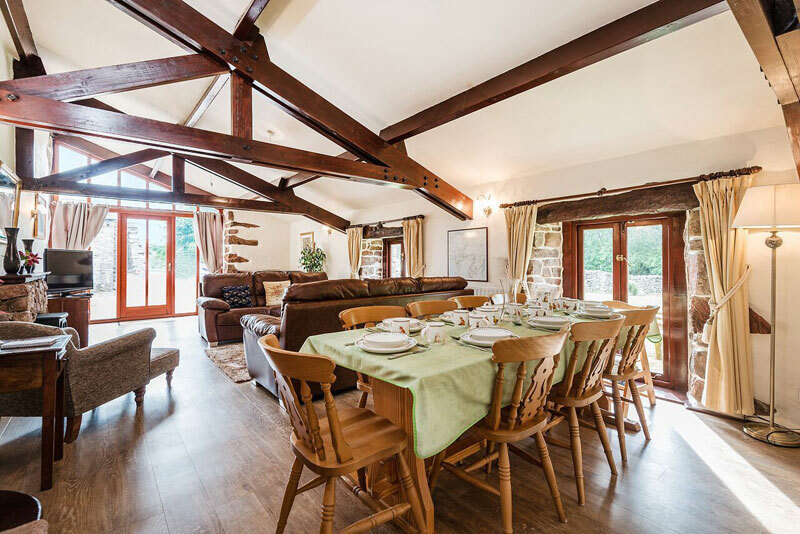 The owner is very organised and advises you clearly how to easily get in and out of the cottage. They were very friendly. The cottage was very clean and we felt home as soon as we stepped in. Outside is so amazing... the view, the sound of the stream close by and the atmosphere was so relaxing. Beautiful Cottage in the amazingly gorgeous lake district! · The location was incredible. Right at the base of the mountains and with a creek in the backyard. The area was incredible and you could not be happier with how perfect the little cottage is. It is so beautiful and has just the right amount of technology to keep you from feeling to disconnected.